SRMS Trust has been providing world class medical care from more than 15 years through SRMS Hospital in Bareilly. A fully functional, 950 bed, Multi Super Speciality, Tertiary Care, and Trauma Hospital that has been serving the medical needs of large parts of Western Uttar Pradesh efficiently and effectively. This long legacy of care, trust, and world-class medical care is now being extended to Lucknow. The 200 bed super specialty hospital comes with: 24 hours ICU, Laboratories, Diagnostic center, OPD, modern machines, and best technology to take care of your medical needs. 24/7 Ambulance service equipped with cardiac monitoring, invasive and non-invasive BP monitoring, and ventilator support, staffed by a trained Doctor. The hospital is backed by the experienced and trained professionals from SRMS Hospital, Bareilly, which has received a number of awards in the field of medical care. 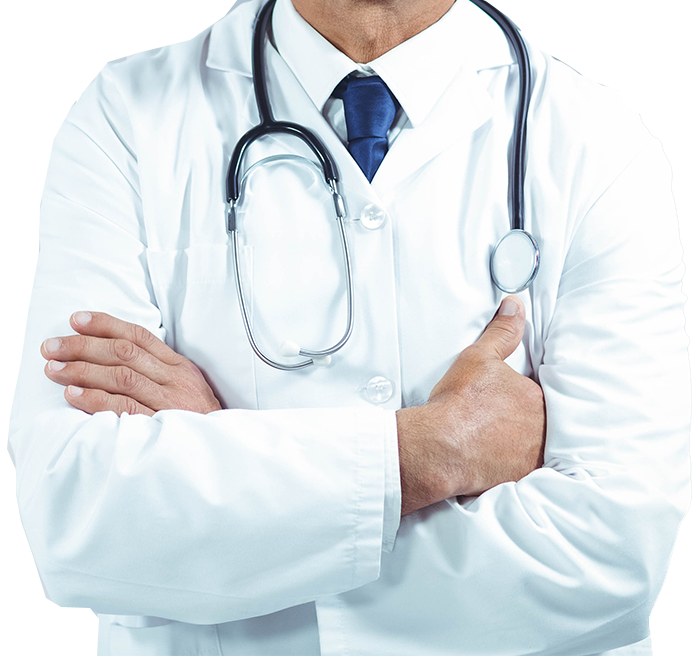 We have MBBS/MD/MS/MDS Doctors and Surgeons across Orthopedic, Gynae, Pediatrics, Ophthalmology, Anesthesia, Pathology,etc. apart from General Practitioners. They are backed by professional and experienced Paramedical, Nursing, &Administration staff.